At some time or another, we all have to call on our insurance companies because we have suffered a loss covered by our insurance policy. That is the reason you purchased insurance “just in case” something happens. An insurance company cannot simply deny your claim. 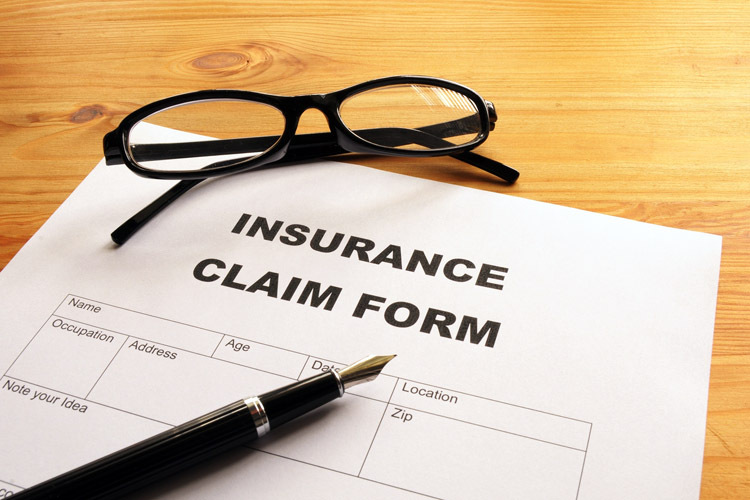 If you have a legitimate claim, a denial of your claim or underpayment that directly contradicts your policy is generally considered a bad faith insurance claim. An insurance company through your insurance policy has made certain promises and failure to keep those promises may entitle you to a bad faith claim. Also, policyholders should know, that Texas law protects policyholders and the law is written in favor of paying claims quickly. Here are a few key things you need to know. To request all items, statements, and forms related to the claim. Once you provide all of the information requested, the insurance company has 15 days to accept or reject a claim unless more time is requested. More time is only permitted if special circumstances are involved. If you have been unfairly denied after filing legitimate Texas bad faith insurance claims, contact Farrah Martinez Houston Insurance Claim Attorney, at (713) 853-9296 to help you seek a full and fair settlement from your insurance company.